I was recently granted the opportunity to work with one of my favorite podcasts, Goddess Culture. This podcast is hosted by two beauties, Jordan and Shaniece. Goddess Culture features powerful messages and relatable content. Its manifesto is to empower, encourage and embrace their listeners' inner Goddess through dialogue that inspires self-love, self-care, and self-actualization. 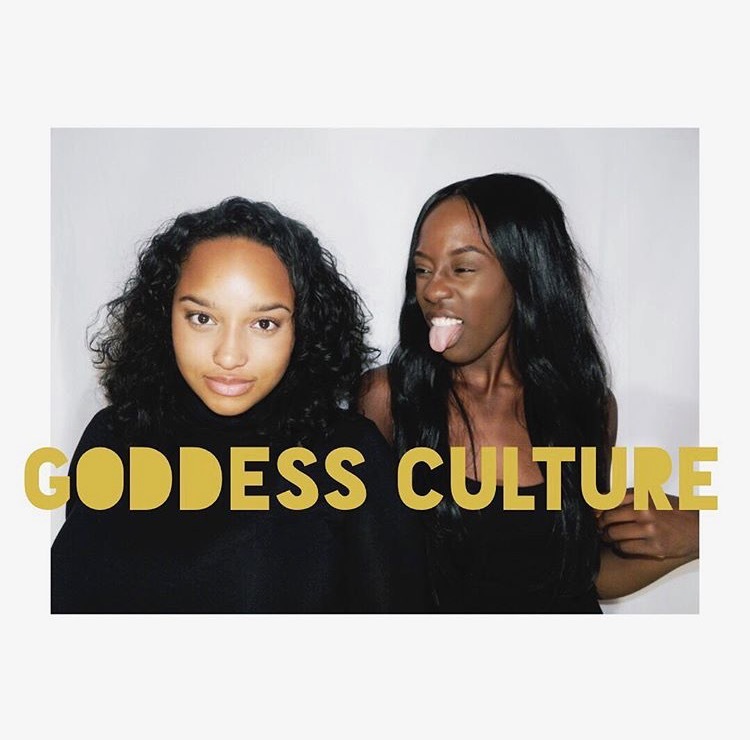 In addition to the podcast itself, Goddess Culture hosts bomb segments, a poppin' Instagram feed, cute merchandise and a blog! Yes, a blog, which I so happily got to be a part of, hence the opportunity I mentioned in the beginning. Let's get into the first trend highlighted in Spring Fresh, gingham print. It's so playful and chic, literally one of the most darling prints ever! Most people think of picnics when they think about this print, but it's one of the hottest trends for spring. Stores like Zara and H & M currently have full collections, featuring tops, skirts, dresses, pants, and more in this print. A gal sportin' gingham has good taste! Keep reading to see my take on this super cute trend. 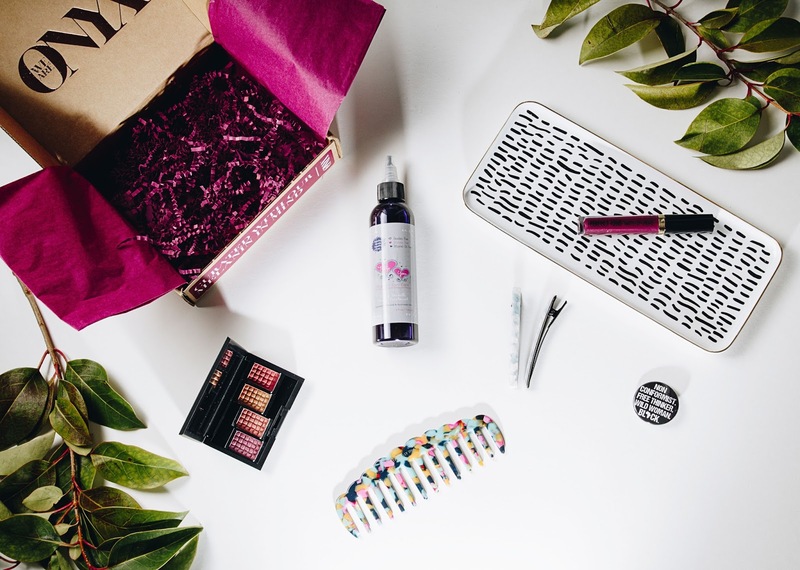 I've always wanted to sign up for a monthly subscription box, but struggled forever to find the right one. Because I'm a natural, most people would always suggest a hair related box, but I wanted more than just hair products. Scrolling on Instagram one night, I happened to see the cutest picture on my explore page. It was a flatlay of a colorful and bright box, a picture of a brown beauty, a super cute hair comb, and what looked like a hair product. I clicked on it instantly and was led to @WeAreOnyx! I explored the page for a while in awe of all the colorful cuteness. I'd found the perfect subscription box! I signed up, and the rest is history. Here's a quick review and look at what came in my very first Onyx Box! Okay, so I have a funny story to tell about this little overall dress. I was shopping a few weeks ago in H & M, and came across this super cute overall dress, right? 'Twas love at first sight! I eagerly searched the rack for my size, and boom! I grab the size 2 (yes, I know I'm tiny) and head to the fitting room. I thought it looked adorable on, so I bought it. Days later, I went to H & M again, this time with my best friend, Whitney, who actually works there. Soooo we're circling the store, and she tells me "I have this cute dress on hold here, I have to show you!" Guess where she led me? Right over to the overall dress. I go, "Yesss, it's so cute! I bought it the other day." The look on her face was priceless. We buy the same stuff all the time, but we also wear the same size. Apparently there was only one size two ever available in-store. So yes, the very dress that Whit placed on hold was the same one I so proudly purchased. She was like, "Oh my goodness. I can't believe you bought my dress!" She seemed a little dispappointed, but got over it quick enough to laugh about. I was just as surprised! I felt so guilty, but also amused because it confirmed the validity of our friendship and our shared sense of style. Luckily for Whit, this dress is available online and will most likely be restocked soon in store. Keep on reading to see how I styled it below. As you guys know, I'm a natural gal. I have curly hair, and I loveeee every bit of my 'fro. I'm forever searching for cool platforms that cater to the natural community, especially black owned! When I stumbled upon Curlfluence on Instagram, I was like BINGO! I immediately followed, and noticed that they were looking for influencers. Normally I shy away from certain opportunities, thinking I don't have a big enough following, but I was just like hey, what the heck? I filled out the application and decided that this was for me. A few weeks later, I received the most exciting email. It read: "You have been hand selected to become one of our very first Curlfluencers!" I was sooooo excited. I immediately took a screenshot and sent it to my mama! Yes, it was a huge deal for me. 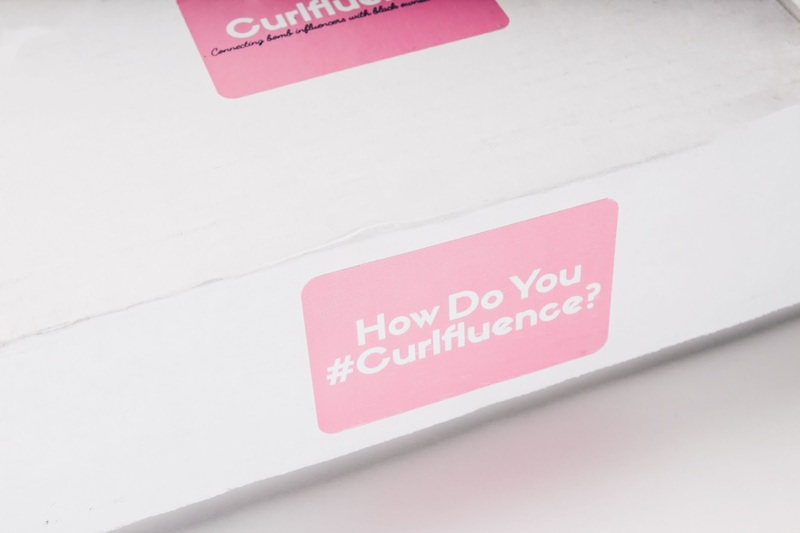 For those of you who aren't familiar, Curlfluence is a platform that connects bomb influencers with companies that make products for people of color. As a Curlfuencer, I get the opportunity to test and review different products that are useful and made for our community. I am thrilled to be apart of this awesome company! Within days of accepting the offer, I got my first box of products for the #ClarifyMeCrazy campaign: Shea Moisture's African Black Soap Deep Cleansing Shampoo and Balancing Conditioner. I tried 'em out, so keep on reading for the review. While I am a stiletto girl most of the time, I loveeeeee cute, chic sneakers. When I laid my eyes on the new Nike Cortez with the snake print, I was like, "I NEED 'EM!" Vibrant colors, crazy texture, and a gum sole!! Can I get a YES?! I knew immediately that any look I decided to go for with this shoe would be super cute. How could it not be? These babies are life! I know I can dress them up or down, but I decided to be a bit lazy for this look. Keep on reading to see how I styled them! I finally got some goodies from The Lip Bar!! I've been wanting to for so long, but never got around to it for some reason. 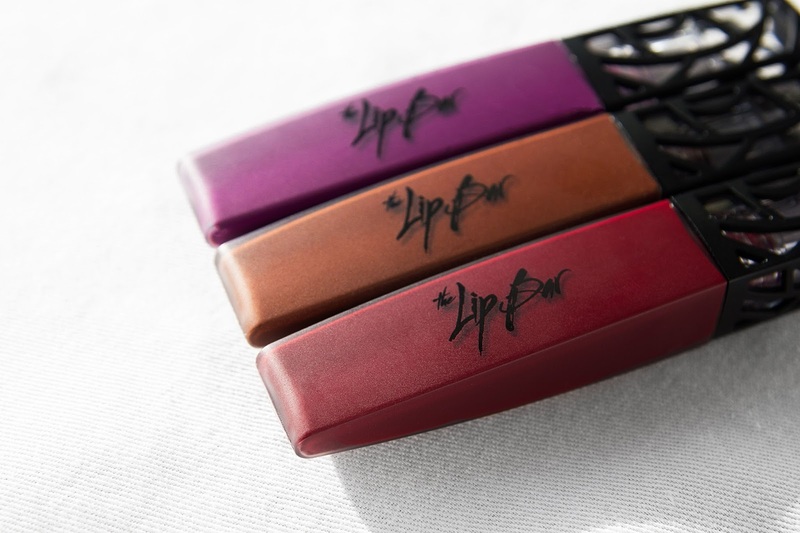 My homegirl and fellow blogger Brianna Arps, of The Mouthing Off Blog, is the lippie queen! She convinced me to give it a go, after posting selfies sporting these super bomb colors! I ordered Bawse Lady, Prima Donna and Savage, which are all liquid mattes. I am absolutely in love! Read about 'em below.